Install over 300 scripts and apps instantly with our auto installer. 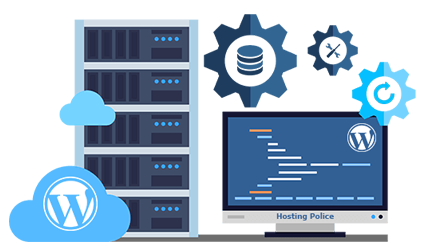 WordPress, AbanteCart, PrestaShop, Drupal, Joomla, Magento, Bootstrap, and phpBB are some of the popular scripts that can be instantly installed on our world class web design hosting. Domain names are used to identify one or more IP addresses. Domain names are used in URLs to identify particular Web pages. For example, in the URL http://world-infos.com/, the domain name is world-infos.com. How to get a domain name.? Getting a domain name involves registering the name you want. If you’re trying to launch your site on internet or make it online the first thing you need is the domain name registration. All our Web and Domain Hosting comes with Cpanel world’s No.1 for Web Hosting.